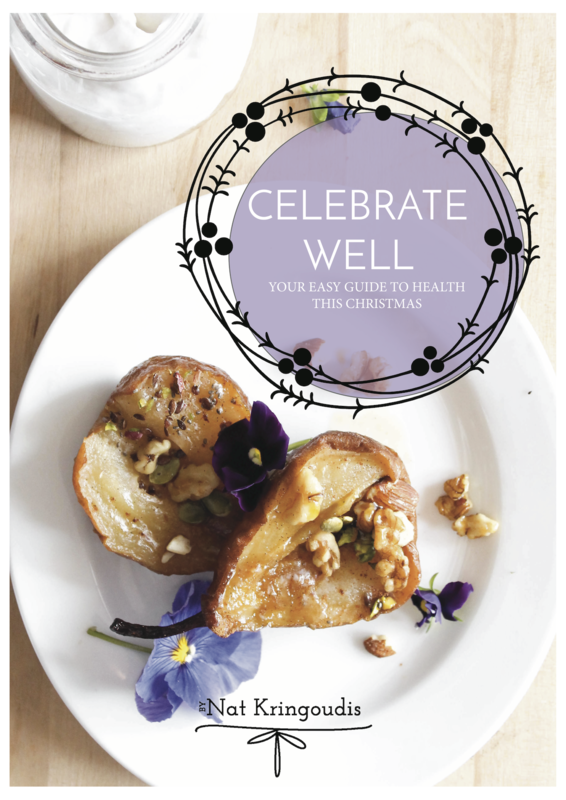 Celebrate Well – your guide to a healthy Christmas is here! Every so often, I do something that excites me from the insides out. 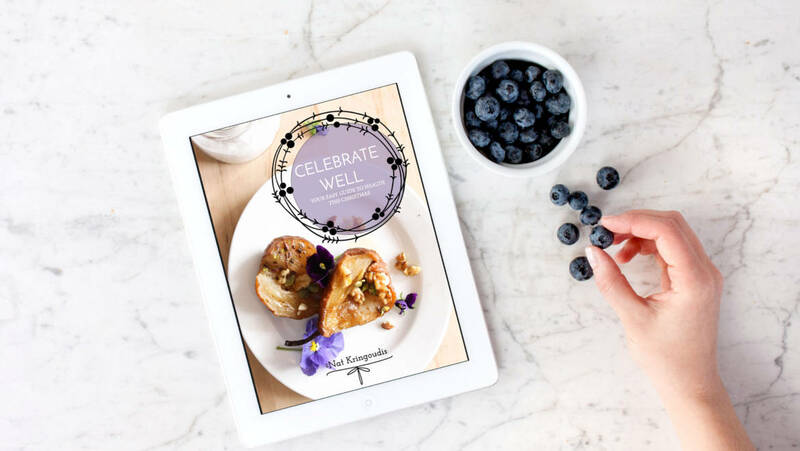 My new book, Celebrate Well is all that jazz and some and is here just in time to make your Christmas even brighter than I’d already hoped for you. My insides are currently doing backflips. 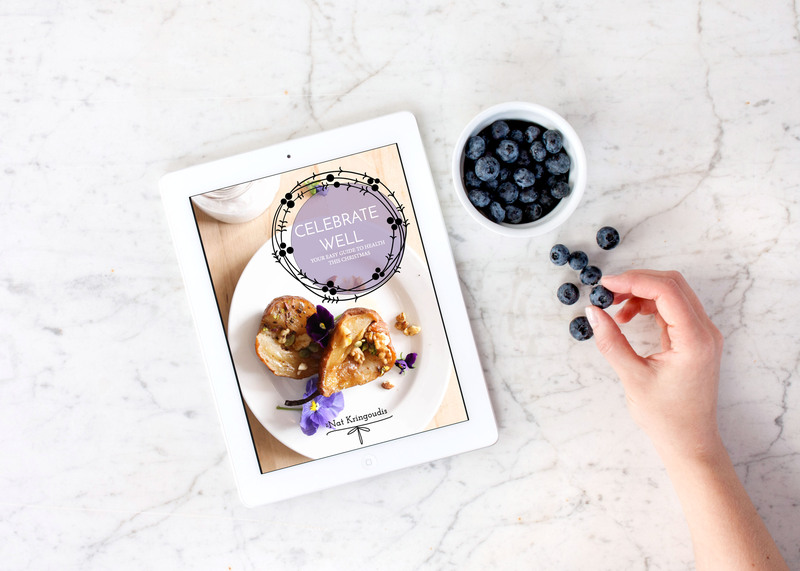 All wrapped up and delivered right into your inbox! I mean, what’s not to love! Plus I’ve weaved in my latest product, Yo’Nuts to some of the recipes, just to give it an extra dollop of goodness! It’s all here for you to check out and available NOW! How perfectly wonderful, just in time for Christmas dinner. Consider your whole Christmas Day menu sorted. Now, where’s my sugar free espresso martini? For all the goods, click on the image below – for just $9.95 I’ll have your Christmas all merry and bright! Looks great but just some feedback. I feel like this would have been better released early December. Most of my childs activities that I need to give teacher gifts to are finished. I love to make home made things for them. So to are most of our gatherings baring Christmas and Boxing Day.